Whether it's important news events, interesting features about people and places, the latest in environmental news, stories about education or the economy, West Virginia Public Broadcasting's team of experienced reporters bring listeners in-depth stories and interviews from around the state. Subscribe to the podcast below and never miss an episode. On this West Virginia Morning, Glynis Board has an update on the ongoing investigation into Wednesday shooting at a federal building in Wheeling, Ashton Marra reports on the future of tolls along the West Virginia Turnpike, and Clark Davis has more on Marshall's School of Medicine being lifted from probation by the Liaison Committee on Medical Education. On this West Virginia Morning, Sen. Joe Manchin calls for an investigation into the Food & Drug Administration, more federal charges are brought against officials in Mingo County, Fayette County Schools talk consolidation with the state Board of Education and more. 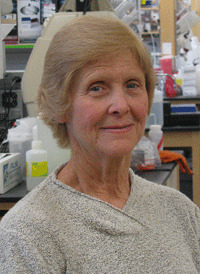 On this West Virginia Morning, Clark Davis brings a story of obesity and research that is changing how we look at it. Plus, bass fishers are shut down? Those stories and more. On this WV Morning, Ben Adducchio reports on what West Virginia’s delegation to the U.S. House is thinking as the government shutdown continues into day two, and Cecelia Mason reports the director of the Robert C. Byrd Center for Legislative Studies at Shepherd University is appalled at the way Congress is handling the appropriations process. That and more. On this WV Morning, Glynis Board talks about the lessons we're learning in delivery rooms from kangaroos. Also, the 14th annual WV Filmmakers Festival kicks off this coming Friday at the Elk Theater in Sutton in Braxton County. On this WV Morning, the storyteller behind The Butler tells his tale. Also, Ashton Marra reports about legislators' and educators' concerns over the undeveloped work force in the state. AND: Rodney Barges, field biologist, keeps the wild in WV. 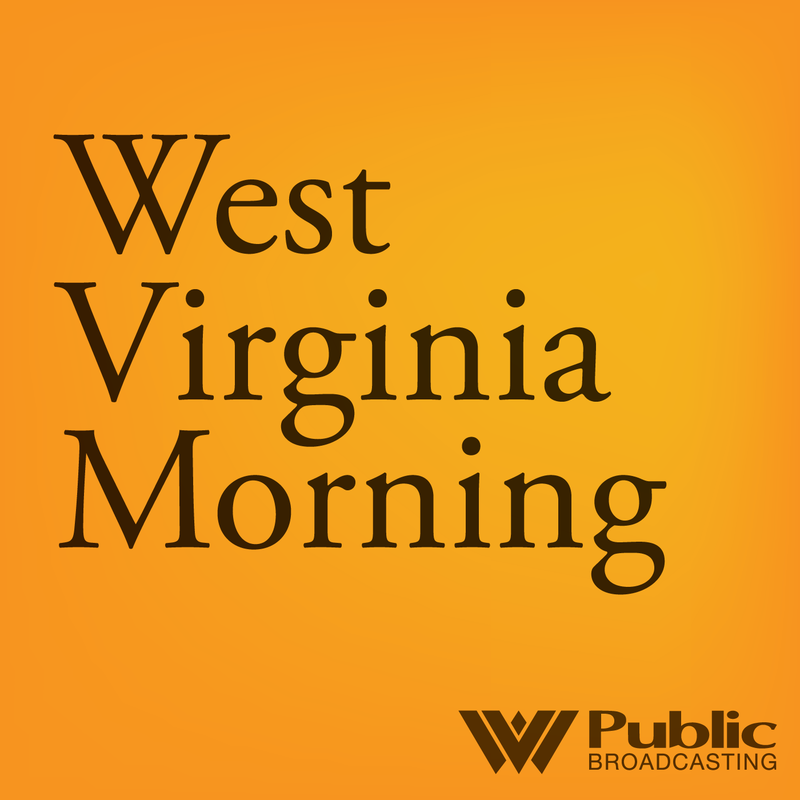 On this WV Morning, high school seniors are reporting feeling inadequate when it comes to college preparedness, the Great Ohio River Relay runs through Huntington, and more. 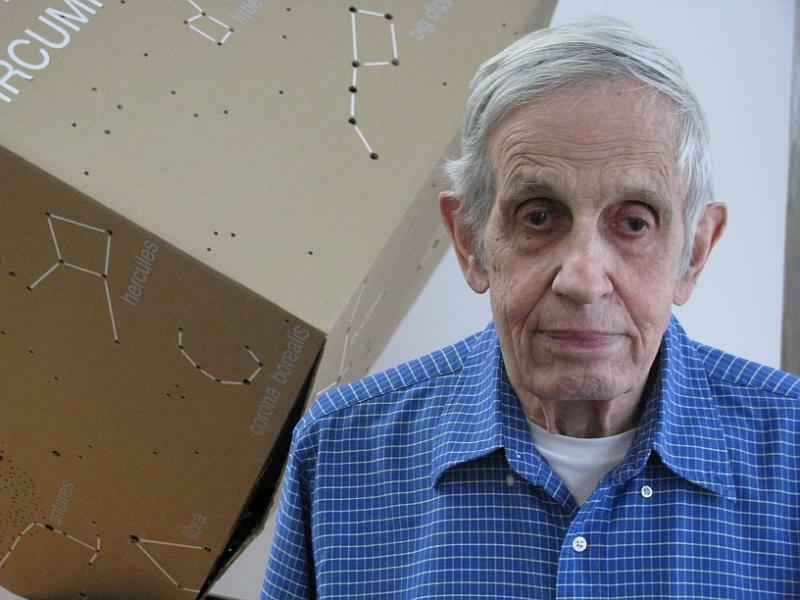 A special feature on the mind behind the film A Beautiful Mind, John Nash. Also, WVU's Solar Decathlon team competes in CA. Those stories and more. We celebrate and remember National POW/MIA Day, listening to the story of Eddie Jackfert. Also, Theater WV closes its curtains. Those stories and more. On this WV Morning, a West Virginia native is finding success as a game show historian, and we take a minute to remember former WV Poet Laureate Irene McKinney. On this West Virginia Morning, how does gas drilling affect floodplains? That story and more.